Is your lover reluctant to admit you are the one and only one for them? Is this person unwilling to commit to you one hundred percent? And do feel you have to convince this love of your life that the two of you belong together. If these words ring true to you, perhaps it’s time to let Kongo Voodoo work for you. 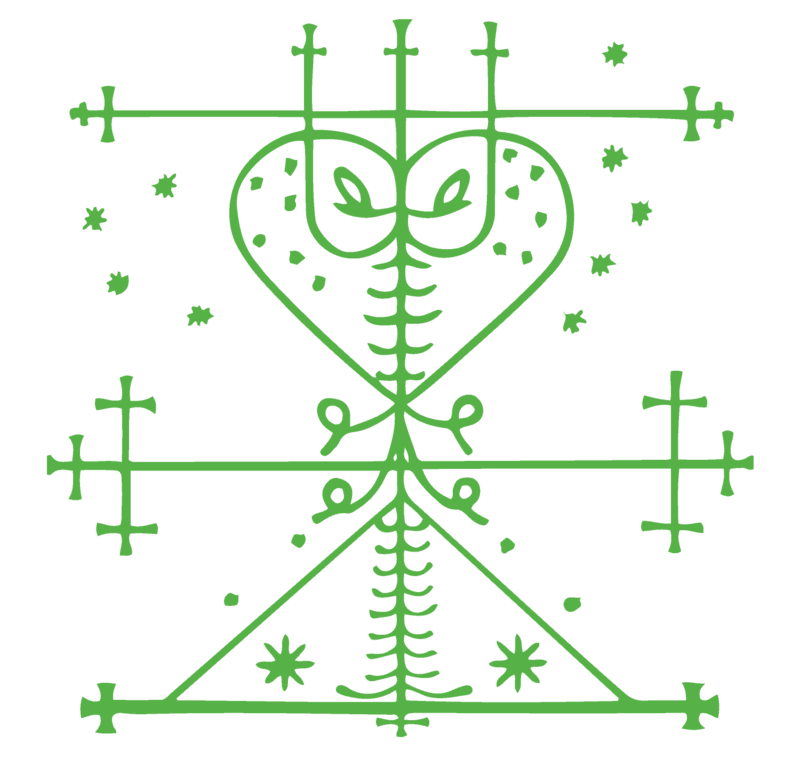 This Kongo Voodoo spell is designed to penetrate the inner mind of your lover, convincing him or her once and for all that the two of you are inseparable and meant to go through life hand in hand…laughing, loving, and loyal every step of the way. Please read these words from Jahari! It is important that you realize you are not alone. I, Jahari, am here to assist you. But one thing you should know. Kongo Voodoo is a powerhouse. This Realize You Love Me spell is not to be taken lightly. And once I summon the Kongo spirits and pass on your request there is no turning back. So think carefully and thoughtfully and be certain of what you ask for! But above all, don’t give up! There is hope! You could be amazed at what I, Jahari, a Kongo Voodoo High Priest could do for you. Note: You will have an opportunity to explain the details of your request during checkout. After we receive your order, we will send you an e-mail with the date the spell will be cast and any other instructions if necessary. Individual results may vary. That's because casting a spell is more art than science, and even the most gifted psychic will not be successful every time. Anyone who tells you otherwise is not being honest. This is why we offer a one-year unconditional guarantee: If you're not completely satisfied, we'll refund your money. Period. No questions asked.